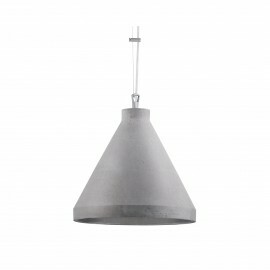 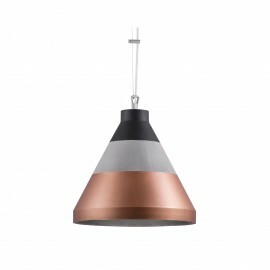 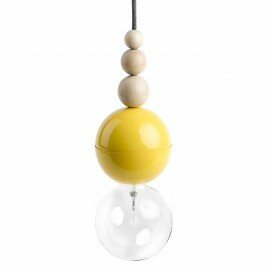 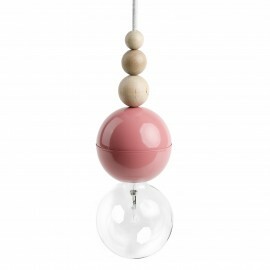 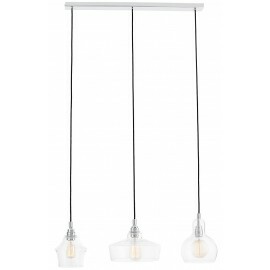 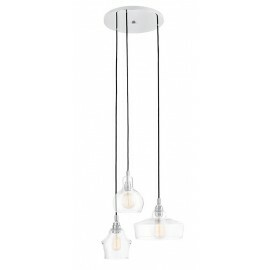 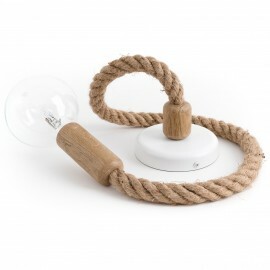 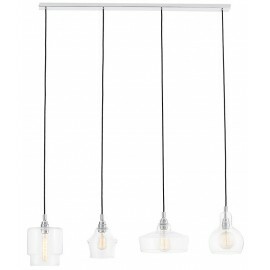 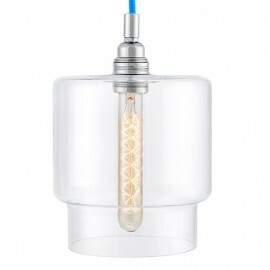 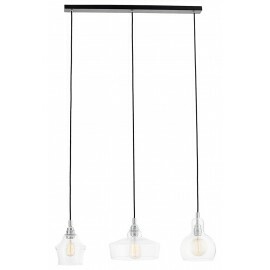 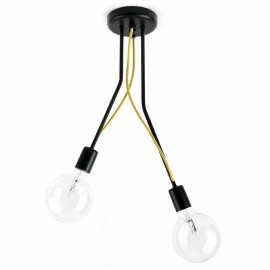 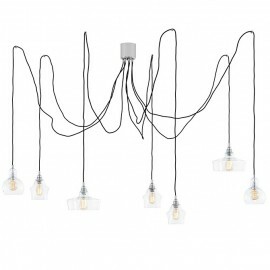 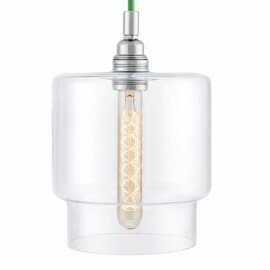 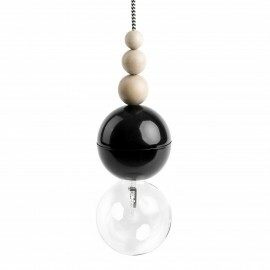 Stylish lighting fittings will highlight the spirit of the interior and lighten up the chosen objects or place. 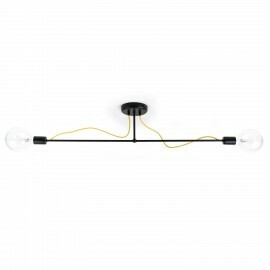 The eye-catching details: the fixing, the decorative “butterflies”, the piece of the conduit and the light framing. 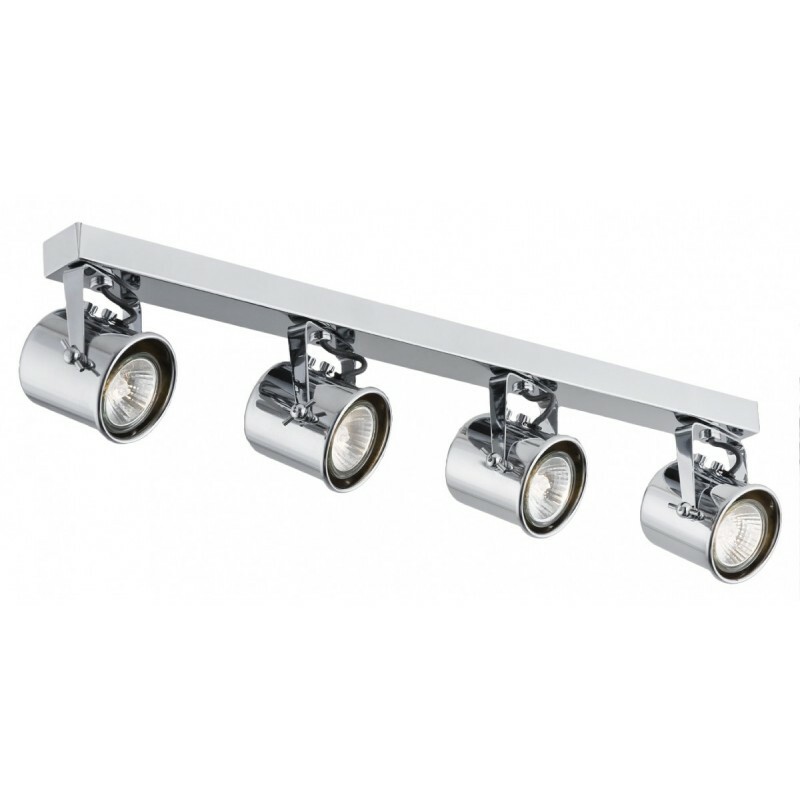 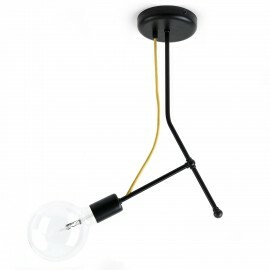 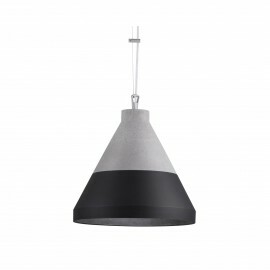 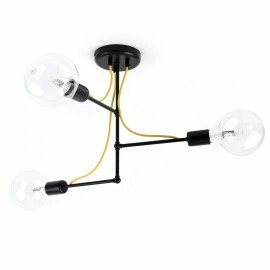 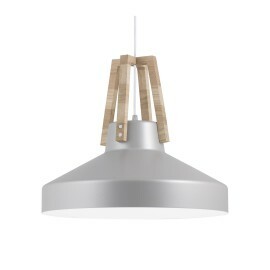 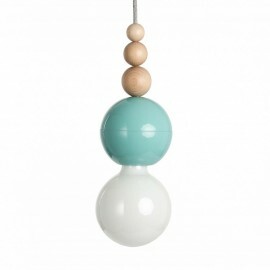 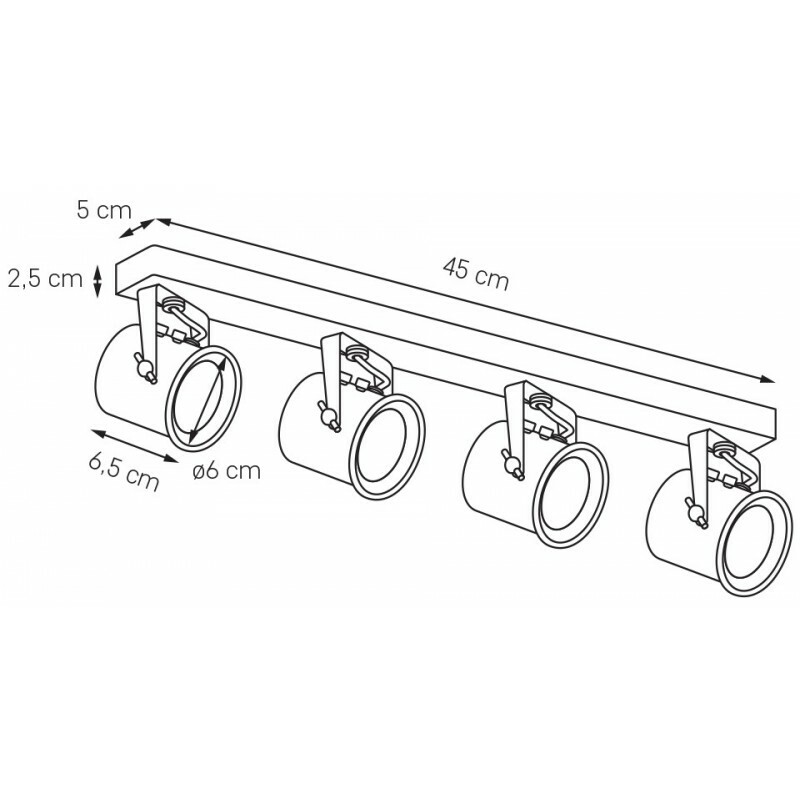 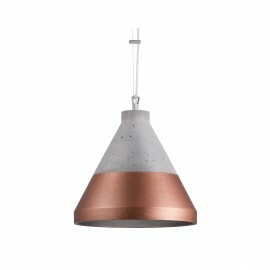 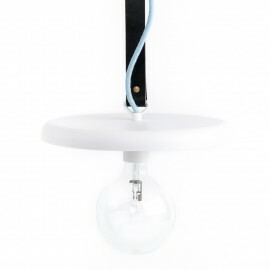 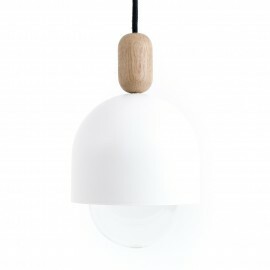 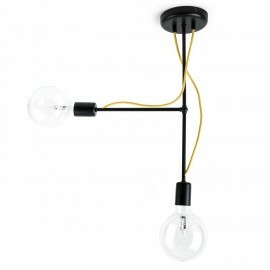 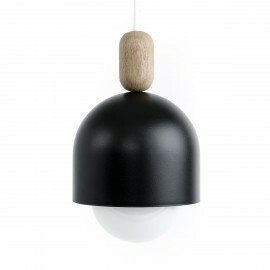 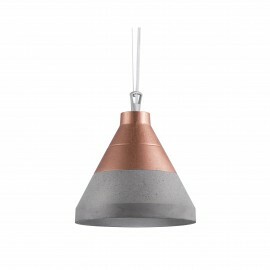 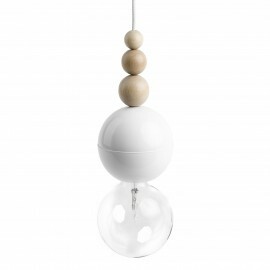 This lighting fitting is perfect for all those places where details matter. 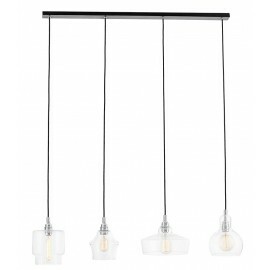 Three colors to choose from - chrome, white or black.